GMOs and Food: Do They Deserve the Bad Press? In the last decade, the label “non-GMO” has increased in usage until it’s become almost ubiquitous, plastered on everything from meat to fresh produce to cereal boxes. Many consumers have become so adverse to the idea of eating genetically-engineered food (deemed “Frankenfoods” by GMO opponents) that companies are going to extensively more expensive lengths to be able to market their products as GMO free to satisfy them--even though doing so can lead to higher food costs. GMO officially stands for “genetically modified organism” and refers to plants, animals, or microorganisms whose “DNA has been modified in a way that does not occur naturally by natural recombination, natural selection, or mating”. Despite the paranoia surrounding GMOs, the World Health Organization has declared that “no effects on human health have been shown as a result of the consumption of such foods by the general population in the countries where they have been approved”. Although there are conditions attached to this statement, which specifically refers to GMOs which have qualified for approval by international regulations, the general consensus is that GMOs do not pose a threat to human health. In fact, it is quite possible to make the case that far from being a danger, GMOs actually pose benefits: not only to general human health, but to the farmers who grow crops and raise livestock, people struggling to obtain food, and the environment. For starters, the world’s population is expected to reach 9.8 billion by 2050, meaning that Earth’s natural resources will be under increased demand as nations struggle to feed their citizens. This will be no easy task given that erosion and pollution have led to a 40% loss of arable land in the last four decades alone, presenting a double-edged sword of having both more people to feed and less land with which to feed them. It becomes clear then that measures must be taken to maximize food production from the land left available--and GMOs are an extremely promising tool with which to do so. 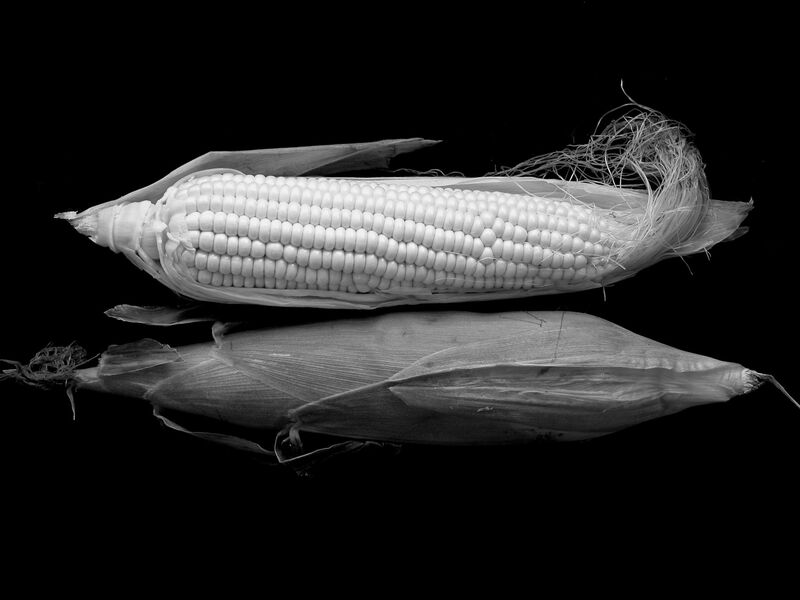 For example, meta-analysis of corn crops in the United States performed over a twenty-year period found that genetically modified corn not only provided higher yields, but contained 30% lower levels of toxins--suggesting that GMOs may lead to not only increased quantity but also quality. GMOs also have the potential for nutritional benefits that exceed those of current crop varieties: Golden Rice, which has vitamin A levels higher than that of spinach, could help prevent incurable blindness in Southeast Asia, where the climate is ideal for cultivating rice and 93% of the population receives less than adequate levels of vitamin A. Most research funded by the public, however, is currently dedicated to preventing crop loss caused by environmental factors. Genetic engineering projects that enable crops such as bananas, wheat, and potatoes (considered staple foods for the majority of the world’s population) to become resistant to disease are in the works, as well as research aiming to produce drought-resistant corn and sugarcane. The latter is especially important since crops are becoming increasingly vulnerable to failure due to shifting climatic conditions and intensified droughts, which are caused by global warming and interfere with the natural harvest timeline. In addition to the benefits to crops, GMO diets for livestock also lead to greater health and growth efficiency (interestingly enough, with no traces of the genetically modified components present in the meat, eggs, or milk produced by said animals thanks to the digestive process). The benefits extend further throughout the entire ecosystem with the consideration of plants engineered to have longer than average roots, which help prevent soil erosion and the degradation of agricultural land. However, there are concerns over the fact that engineering plants resistant to herbicide and insectsleads to insects and weeds that are themselves resistant to the new technologies, which will likely lead to resistance to this type of genetic modification in the upcoming decades. Given the extremely tight regulation of GMOs, there lies promising potential in genome editing tools, which certain governments have announced won’t face the same regulation. Genome editing tools differ from GMOs in that they allow for more nuanced alterations to individual DNA base pairs and for the introduction of new genes. The dual certainty of accelerated climate change and population growth all but guarantees that the consumption of GMOs will soon not become just a choice, but an unavoidable reality. However, armed with the knowledge that GMOs are both non-threatening and ecologically beneficial, consumers need no longer stress about hunting for the label “non-GMO” as they peruse the grocery store aisles, and can instead focus on searching for healthy and affordable choices. If you want to get some more expert advice on nutrition and diet, here are some tips on how to find a doctor or therapist in Singapore. You can also speak to a doctor online on RingMD from wherever you are (just click the button below).